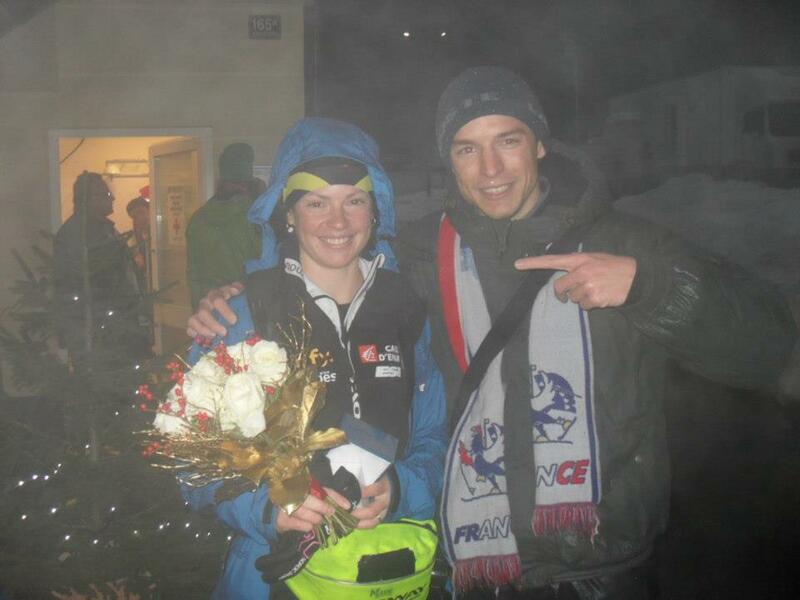 BFH: Marie, the Hungarian biathlon fans first would like to wish you a very happy birthday!!! Do you have time to celebrate it between the trainings? Marie: No!! Anyway on my birthday I'll have training in Bormio with the French team. I think we'll eat cake for this moment but just that. I'm an old now, I don't feel like blow the candle's! BFH: You did your best season so far with 3 individual podiums and 4th place in the overall ranking – which was your best moment in the last winter? Marie: Without any hesitation: the first podium in Pokljuka . It was a good feeling I could be among the best in December and after that, I wanted taste again podium after long time. Marie: No, I do not care about the type of the medal, I will be happy if I can bring back one home!! BFH: What is the training plan for the summer? You travel again to Norway to the Blink Festival? Marie: Yes, we go to Blink Festival after stage in Norway under the rain. Otherwise we change training stage every 15 days. BFH: Finally, please tell us if you have some good memories from the Hungarian biathlon fans or if you have some special message to them.